There may be a lot of guesswork involved in figuring out exactly what’s going on inside the body of your pet. All pets convey the fact that something is wrong in a different way, but if you notice your animal is acting abnormally, this is likely a sign that something is wrong. To eliminate any guesswork, our animal hospital in Chicago utilizes the latest technology to ensure both you and your pet are the happiest and healthiest they can be. Our digital radiographic diagnostics are a great way to address existing internal problems and catch other problems in their early stages, so they don’t progress. All of our digital radiographic diagnostic services are harmless to your pet, and they don’t require using any invasive tools to achieve the desired results. 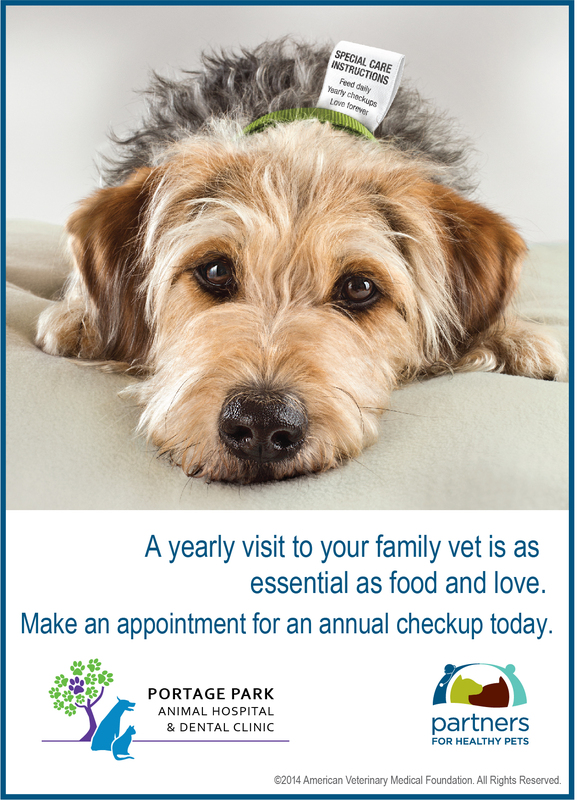 There are a wide variety of helpful diagnostic tests from which your pet can benefit. Just like humans, sometimes, animals need x-rays too. Not only do x-rays look at the condition of bones, but they can also be used to painlessly examine your pet’s heart, lungs and abdominal organs. If your pet has an abnormal tumor, mass, potential obstruction, developing arthritis, or even if she is pregnant, this information will become apparent in a digital x-ray. X-rays are fast, accurate, and they expose your pet to less overall radiation. Oral health is an important facet of your pet’s overall health, and our dental radiography services are a convenient way to give a more in-depth look at your pet’s mouth. Not every oral health problem will be visible to the eye, so digital dental x-rays expose tumors in the jaw bone, tooth fracture, tooth abscesses, retained teeth, or painful tooth erosions on the surface of the teeth. Schedule an appointment with our animal hospital in Chicago if you think your pet could benefit from our digital radiograph diagnostic services.